The only thing between your hands and the golf ball is the equipment you are holding. Trust our experts. Get the best. 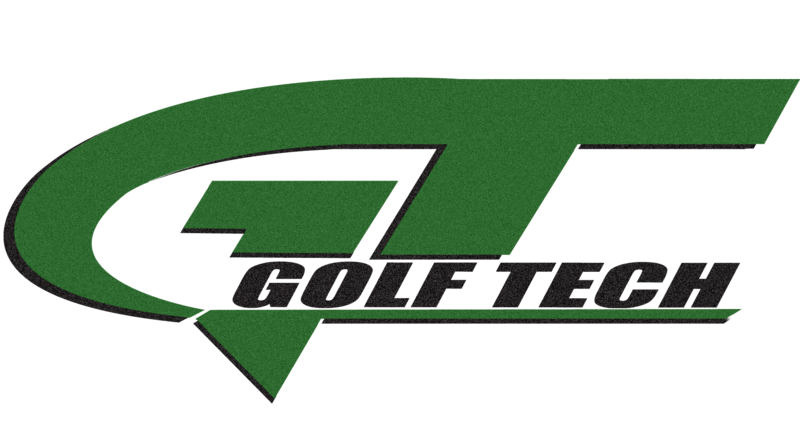 Bo Hodnett is a Master Club Fitter, Master Club Builder and the founder & owner of Golf Tech. Bo started swinging a club at age 5, igniting a passion for golf that he’s pursued through junior golf, high school, and college golf. His love of building was sparked while working at Hank Haney Golf Ranch in 1991, where he quickly learned the value of properly fitted equipment. He founded Golf Tech in May of 1999 with the mission to provide a customized, uniquely fitted set for every client regardless of gender, age, or ability. For the next 15 years his ever growing knowledge of fitting and club repair earned him with several club builder of the year awards, and certifications including Advanced Certified Rifle Certification, UST Tour SPX Dealer, Fujikura Charter Dealer, True Temper Professional Fitting Center, Accra Top 50 Shaft Technologist, Tour Concept Authorized Fitter, Fujikura Dealer of the month (twice), Fujikura Fitter of the Month, PFC Certified Fitter, Golf Digest Top 50 Fitter, and many more. His commitment to fit equipment to the individual golfer has allowed him to work with dozens of PGA, LPGA, and Champions Tour Players; hundreds of .com and mini tour players; and thousands of amateur golfers. Perhaps the greatest joy Bo has received has been from working with junior golfers. In 2015, he had 16 of the top juniors in the US KIDS World Championship, and 2 of the top juniors at the Drive, Chip, and Putt at the Masters that he had fit or built their equipment. Bo’s dedication to helping golfers lower their handicap through equipment is what separates him from the average club fitter.